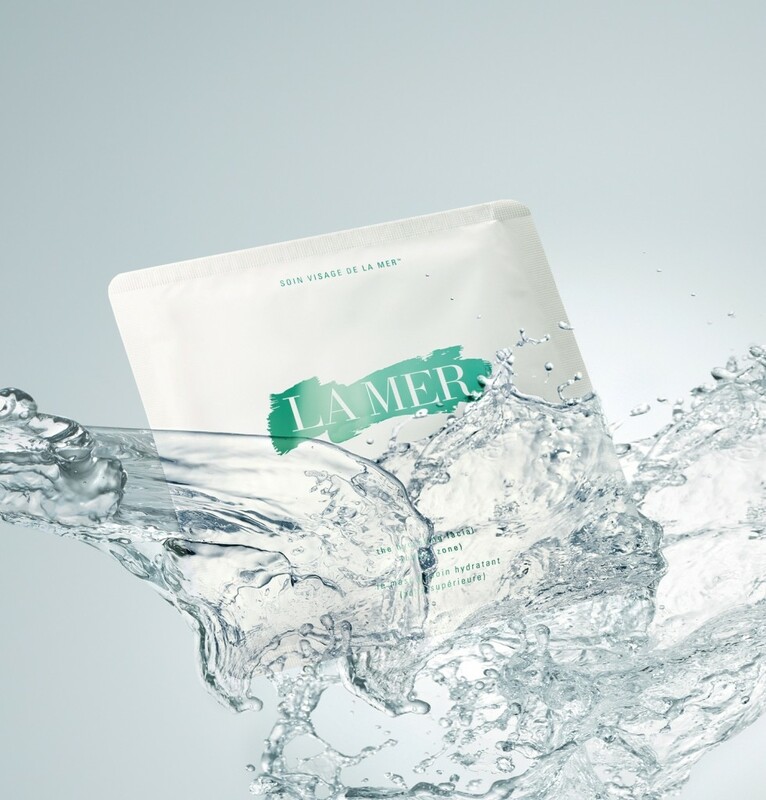 It's not everyday a flawless and georgeous celebrity braves images of themselves on Twitter of their beauty routine, when it does happen, and you use la Mer... If you've got it - flaunt it! Which is exactly what Jessica Simpson did - using the Crème de la Mer Hydrating Facial, which also adds her to the My Crème de la Mer Celebrity List.